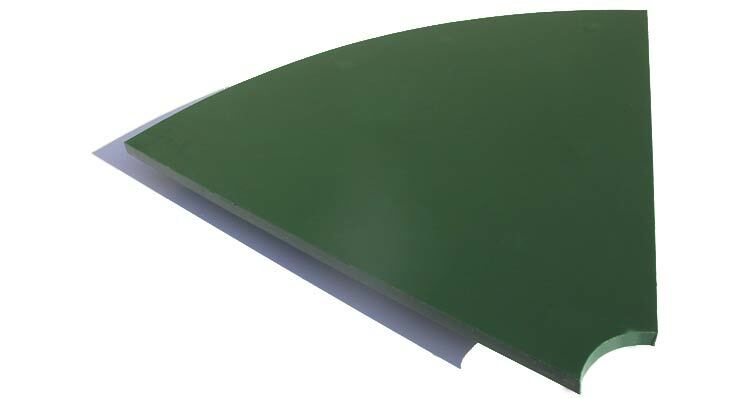 Polyurethane or rubber sheets - Sovatec Industriale S.r.l.Polyurethane or rubber sheets - Sovatec Industriale S.r.l. Dimensions up to 2950 x 1250 mm. Also vulcanized on steel plates.